Serving Multnomah, Washington, Clackamas and Clark Counties in Oregon and SW Washington. Family Owned & Operated Since 1961. 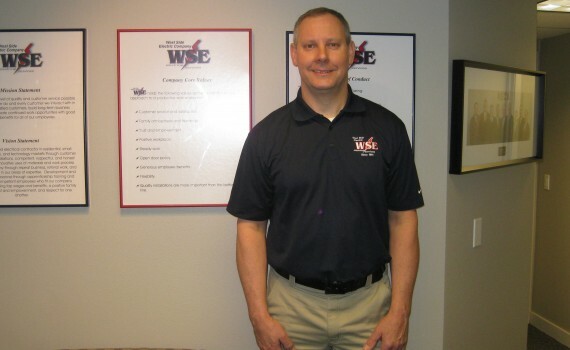 We offer free over the phone estimates that may include an onsite visit, depending on the scope of work. This includes Multnomah, Clackamas, Washington and Clark Counties. 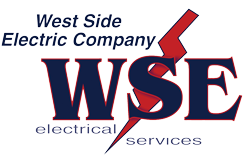 West Side Electric is your full service electrical contractor for Residential and Commercial services.